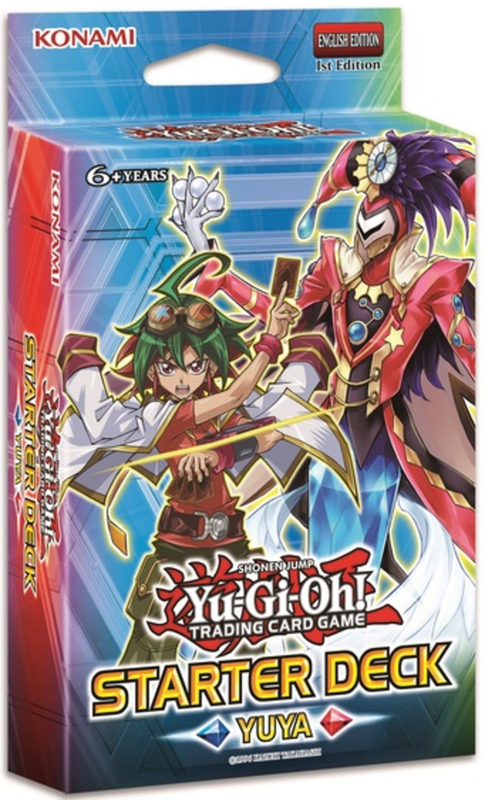 What Is Yuya's Starter Deck? 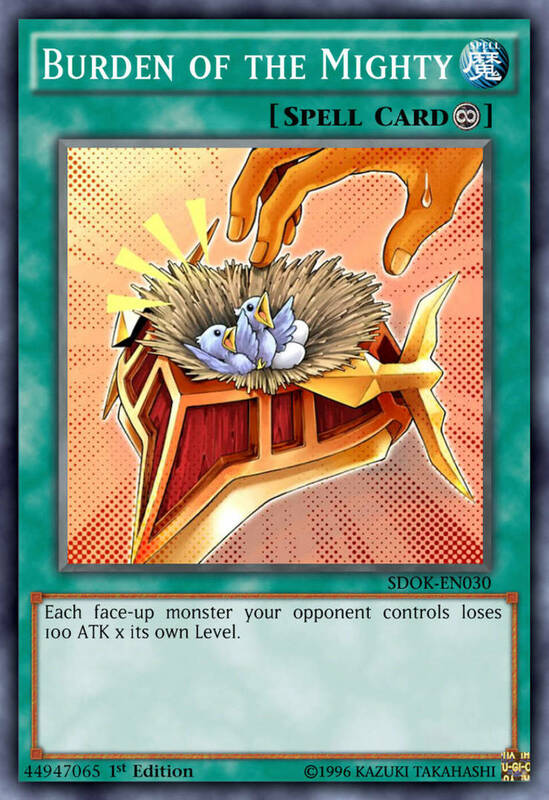 Booster packs are a great way to expand your options in Yu-Gi-Oh, but the cards contained don't always belong to the same theme, making it helpful to purchase a themed deck and build from there. Today we'll examine Yuya's starter deck, based on the protagonist of Yu-Gi-Oh Arc-V. His build focuses on the Performapal pendulum monsters, with a few Magicians and other tricks thrown in. So, are his cards worth your time or is this box best ignored? Here's everything you need to know about Yuya's starter deck! While most players won't need a how-to-play guide, it's a nice add-on for rookies, but the real meat comes from the 40 cards and playing mat. Not every member is a winner, but they share a central theme and several are still viable today, although the lack of any extra deck cards is a bummer. 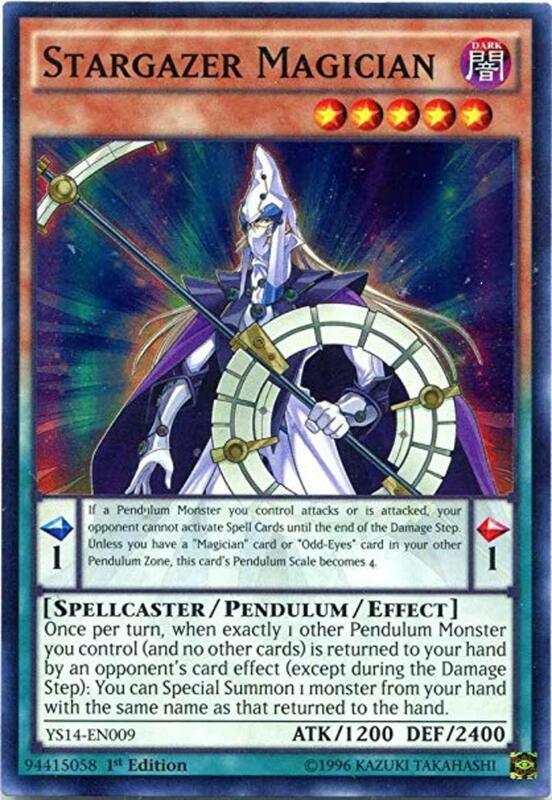 You'll definitely want to add link monsters to provide additional extra deck zones, useful for reviving defeated pendulum units. Still, the pack provides a nice entry point considering it costs less than seven dollars, and I've had fun expanding its contents. Let's take a quick look at the full deck list and key cards. 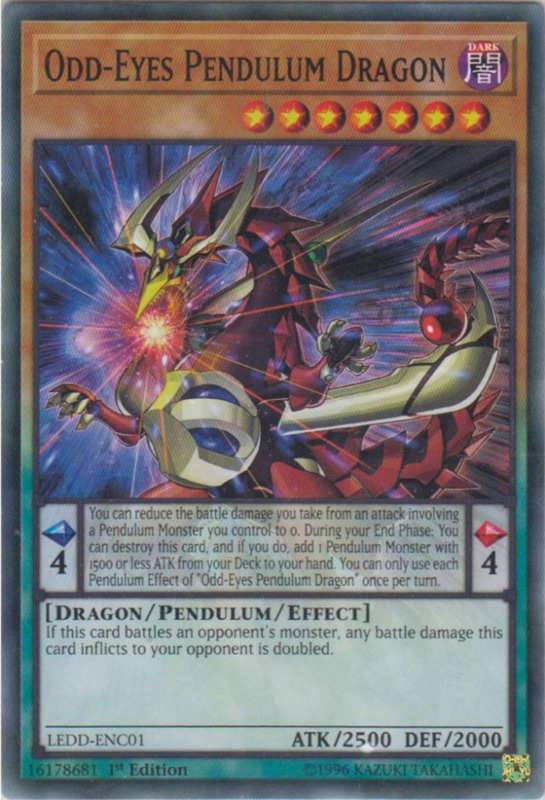 Odd-Eyes is a staple for any pendulum deck, able to deal double battle damage as a monster or search pendulum cards if used as a scale. 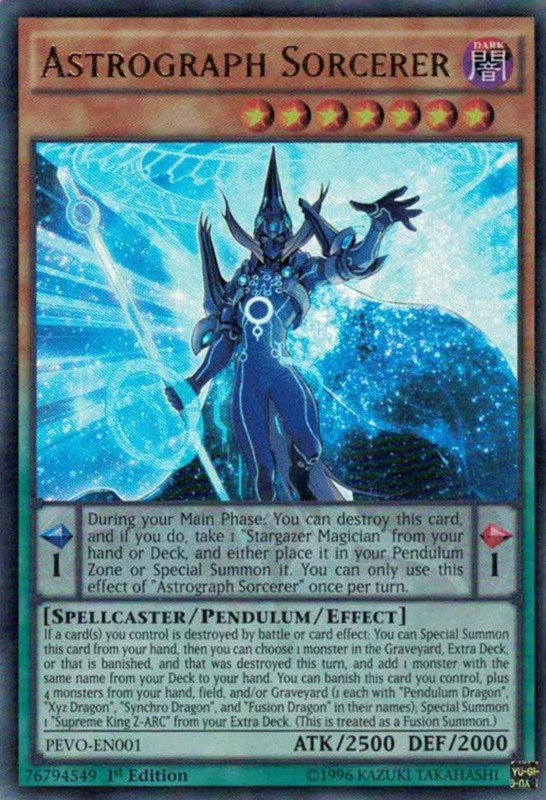 Meanwhile, Timegazer and Stargazer are both solid cards that remain especially competitive thanks to newer supports "Chronograph Sorcerer" and "Astrograph Sorcerer" (not included), though check their ban status before using them. 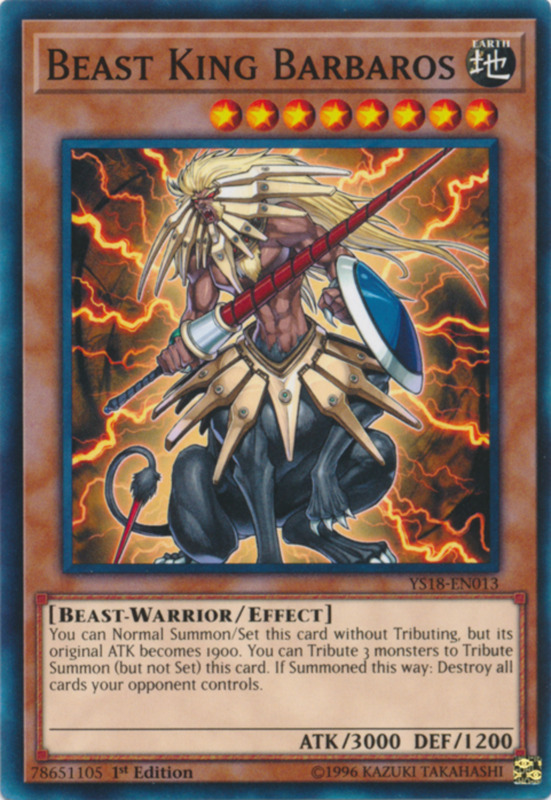 Drumerilla offers a (desirably) low scale of two, and both his monster and scale effects increase the ATK of a battling monster by 600 for the turn, a useful boost you can also employ on your opponent's turn. 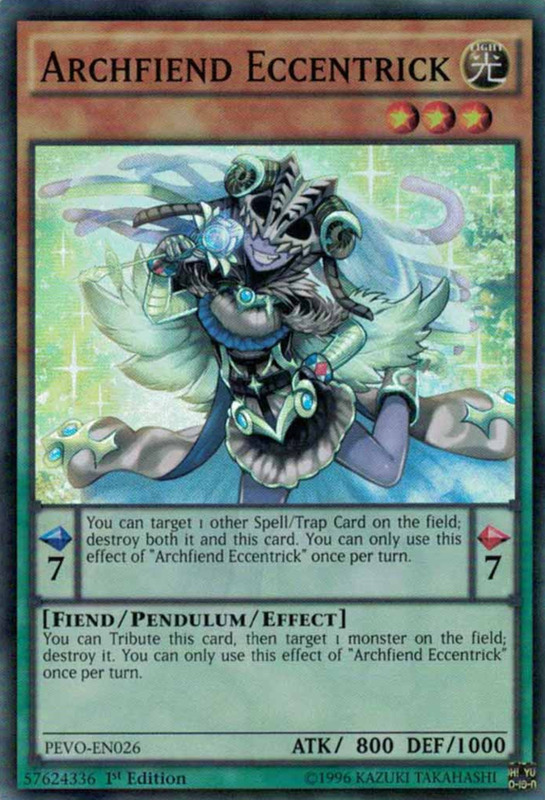 Archfiend's scale is a great spell/trap removal that also serves as a creature removal in monster form. 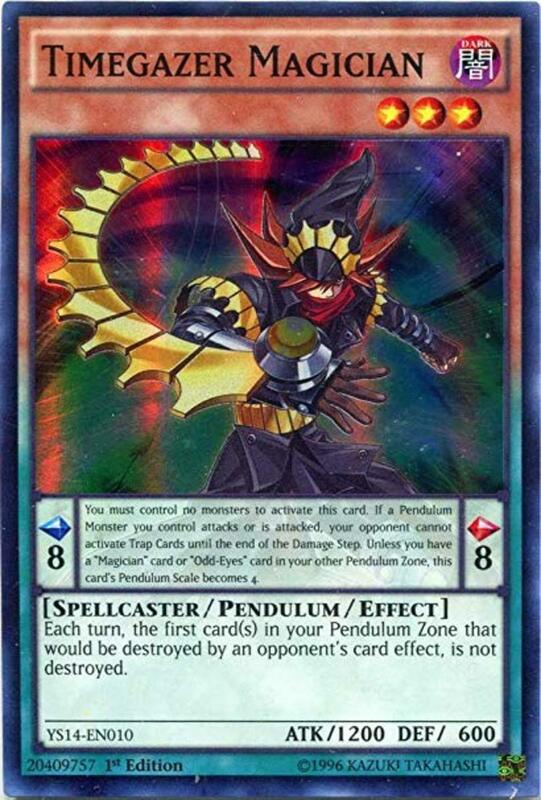 Barbaros isn't a pendulum monster, but if you normal summon him with three tributes (easy with pendulum swarming), he destroys your opponent's entire field, making him an awesome nuke. Be sure to examine even the non-bolded creatures, as cards like King Bear, Dragon Dowser, and Foucault's Cannon can certainly work in the right builds. 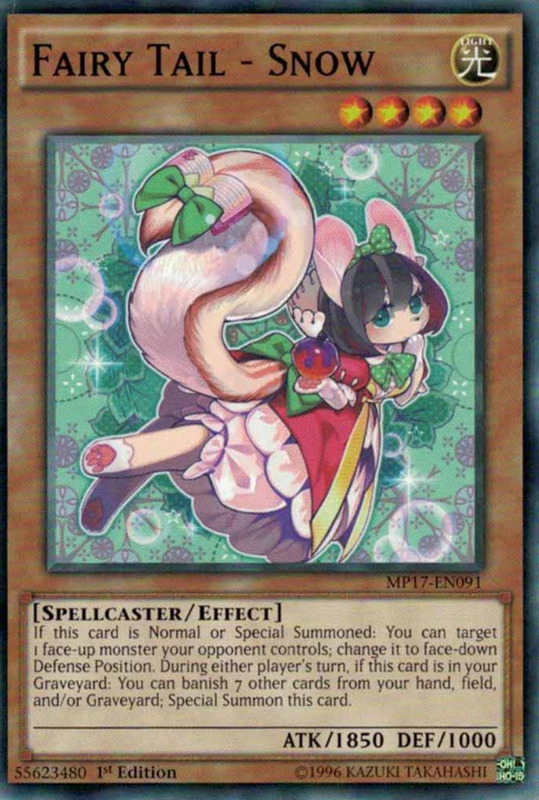 And remember to fill your extra deck (up to 15 cards) with link and xyz monsters from other sets. You've got an interesting array of spells here, many of the best being quick-plays, letting you use them on either turn. 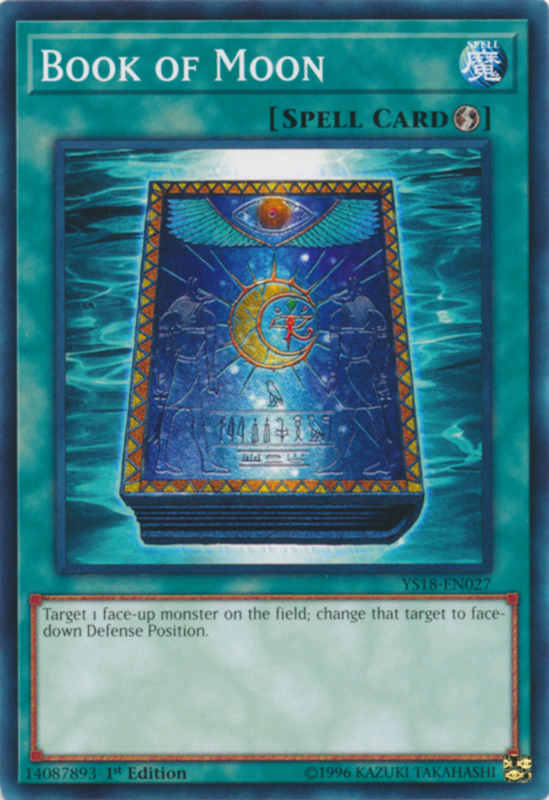 Book of Moon remains a great defensive tactic, able to shift an opposing monster face-down (and thus prevent its effects). 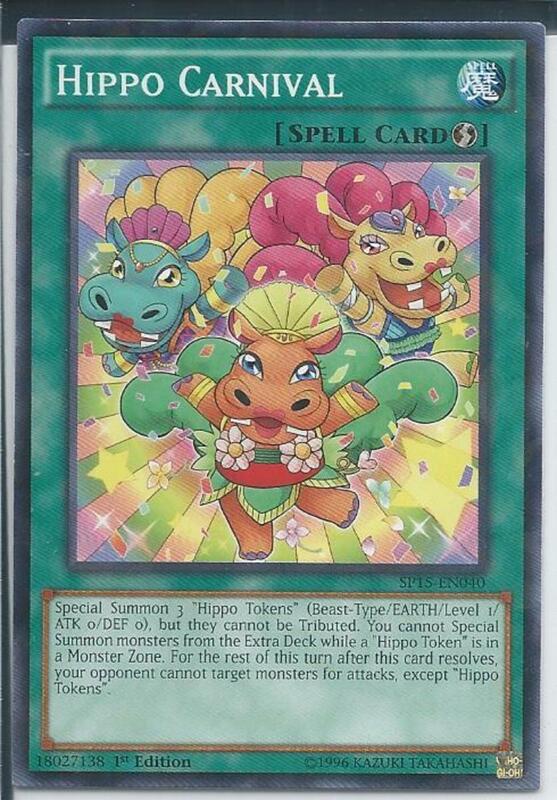 Typhoon simply destroys a spell/trap, and Hippo Carnival is a unique alternative to the classic "Scapegoat", summoning three tokens and forcing your opponent to attack them rather than other monsters. 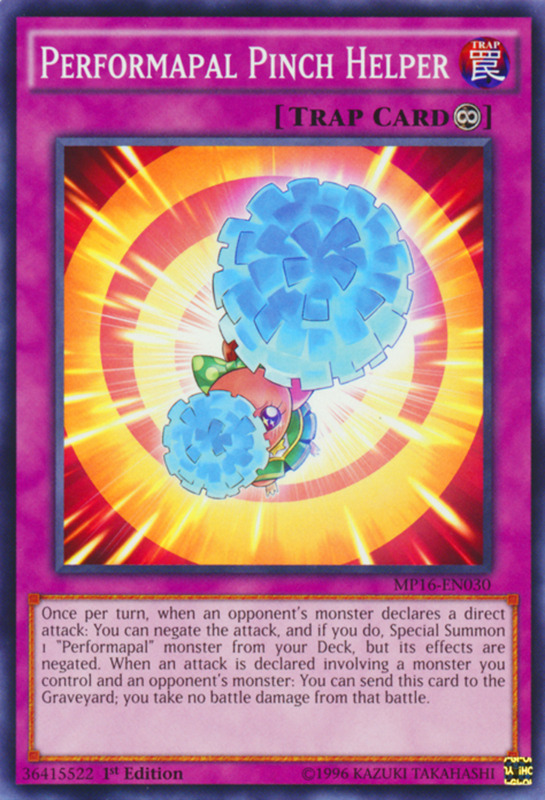 Burden of the Mighty continuously weakens opposing monsters, but note it doesn't work on link or xyz foes. 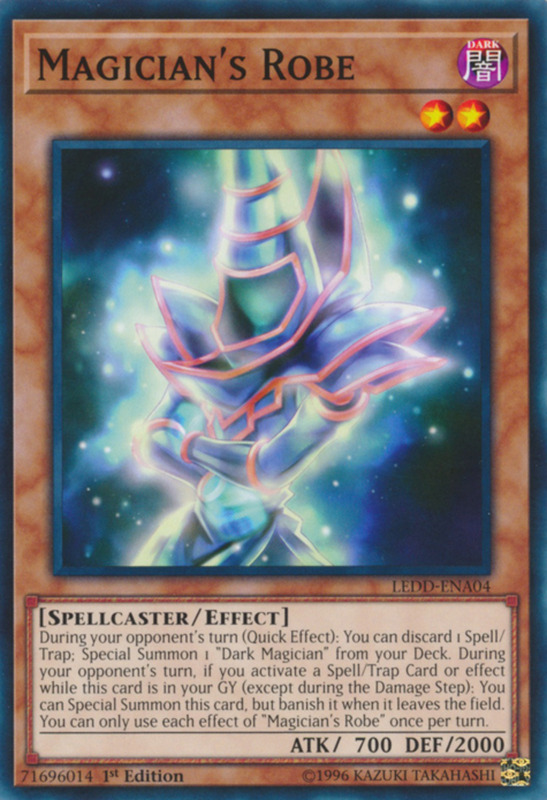 You also get field spell Dramatic Theater, but I'd recommend changing it with "Sky Iris", which meshes with the Odd-Eyes, Performapal, and Magician archetypes. 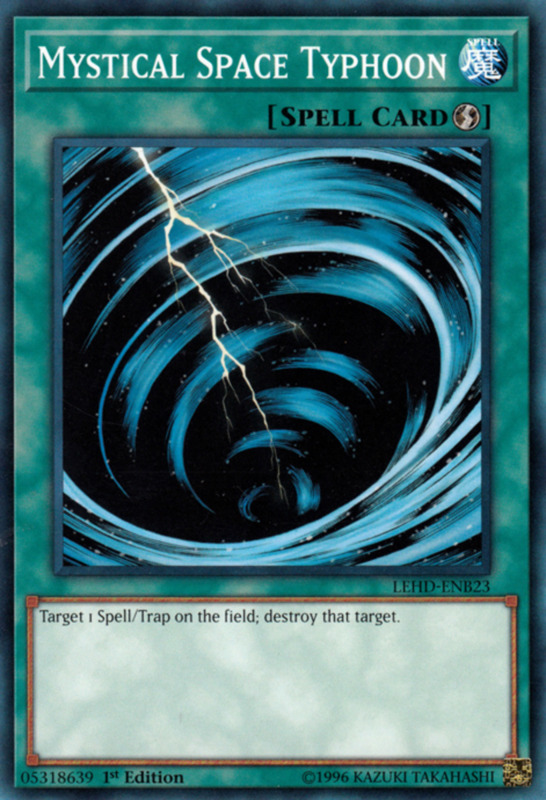 Lightning Vortex is a powerful monster wipe, though less useful since "Raigeki" was unbanned, and Back-Up Rider briefly ups a monster's ATK by 1500. That boosts Odd-Eyes's doubled battle damage, but you're probably better off with equip spells "Mage Power" and "United We Stand" for increasing power. 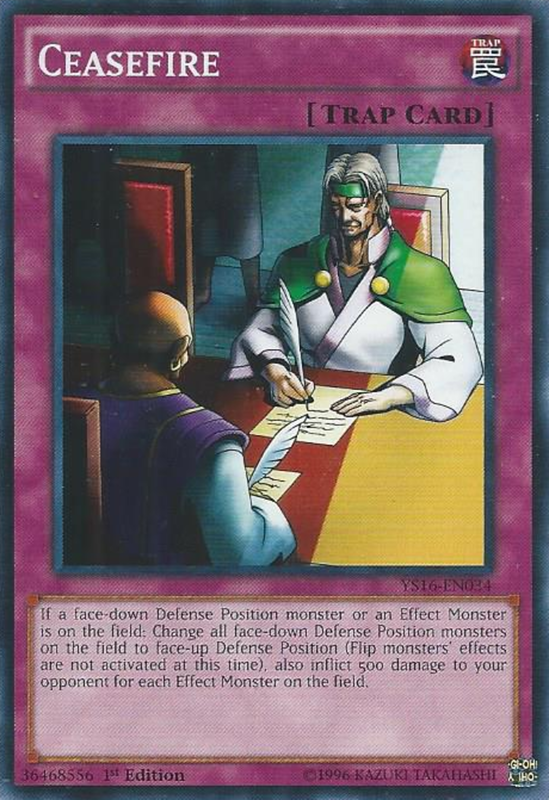 Another interesting scattering of cards, Ceasefire flips all face-down monsters face-up (without triggering their effects), then scores 500 damage per effect monster to your opponent, a great burn tactic. 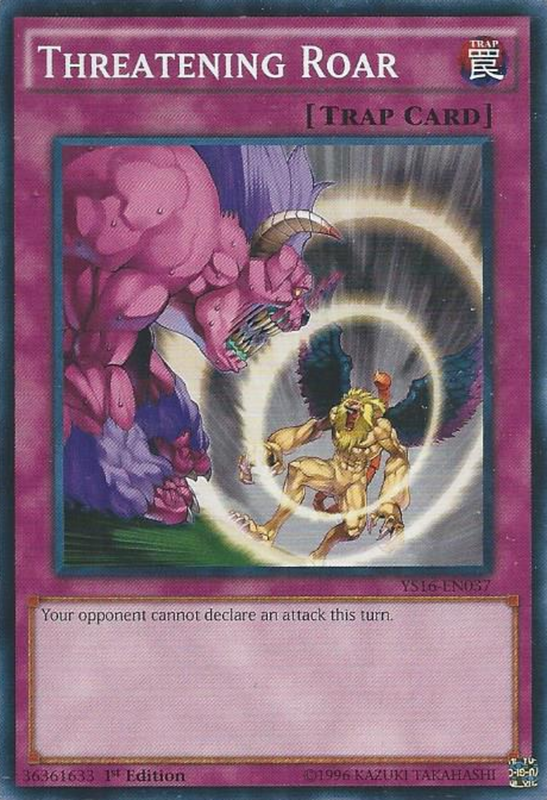 Threatening Roar is an excellent defensive card that prevents your opponent from attacking you that turn (especially useful for Exodia decks). 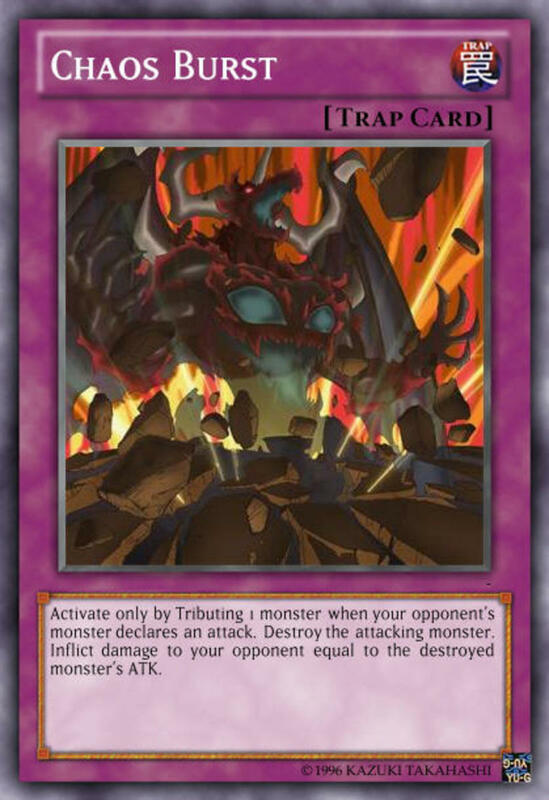 Chaos Burst provides an alternative to classic "Magic Cylinder"; you have to tribute a monster when your opponent attacks, but their unit is destroyed and they suffer its ATK as damage. Finally, Pinch Helper lets you special summon Performapals from your deck with effects negated when your opponent declares a direct attack, a useful last-second block, and you can also trash it to prevent battle damage for one fight. Overall, you get a fair variety of traps here, with many being surprisingly useful in other decks; since most function regardless of archetype, you can easily swap them in and out. 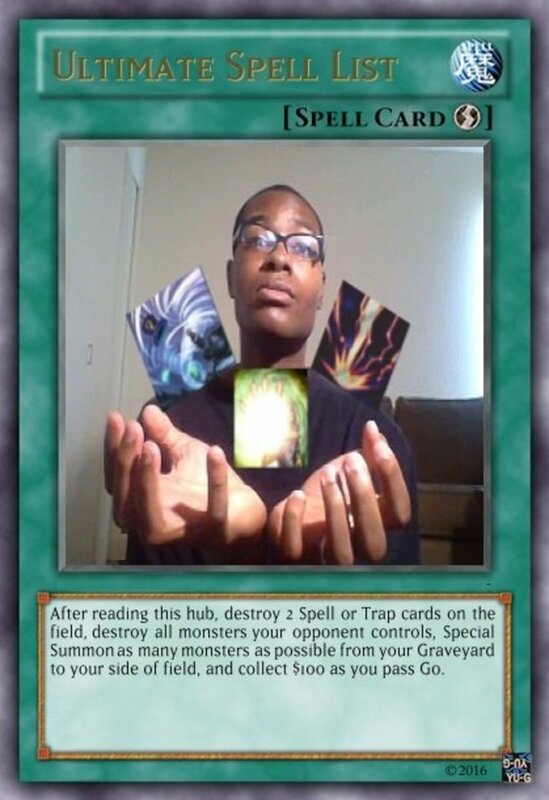 Have you ever purchased a Yu-Gi-Oh starter deck? Like any starter deck, Yuya's default build won't be winning tournaments out of the box, but it offers a great starting point for the Performapal theme—one of the biggest archetypes in the game, offering several options to tweak your deck. 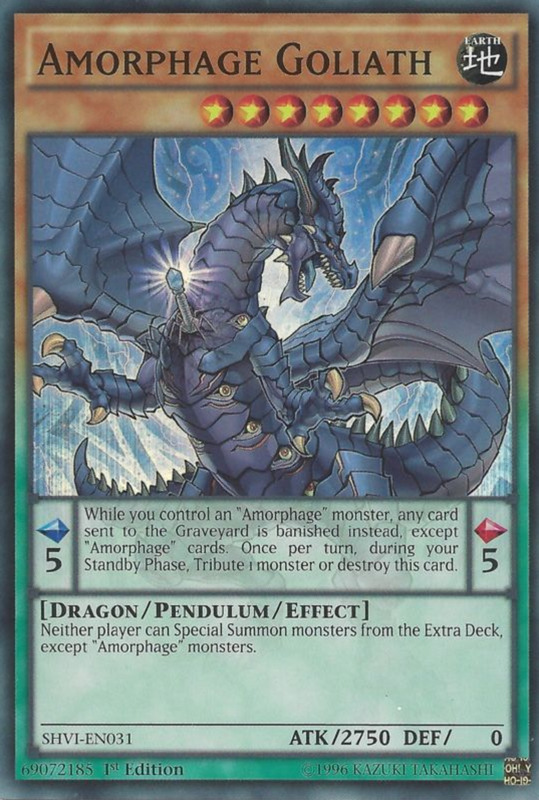 Additionally, you get useful staples (Odd-Eyes and Archfiend) for any pendulum theme, helping complete your other structures, and you can blend the deck with the "Master of Pendulum" ]set. This isn't the best starter deck I've ever seen, but it's far from the worst, especially considering its comparatively-low price point. 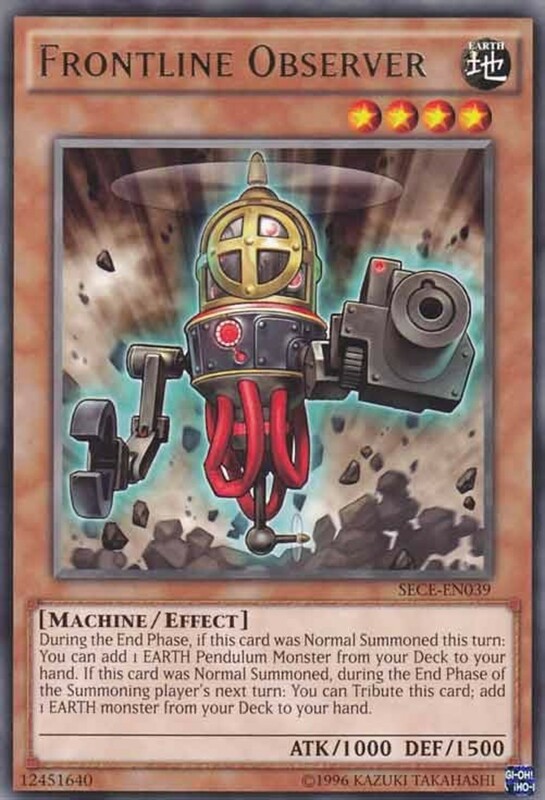 Remembering you can always resell or trade unneeded cards, it's a prime bargain for Performapal enthusiasts, so be sure to grab one yourself and kick-start your own pendulum deck!